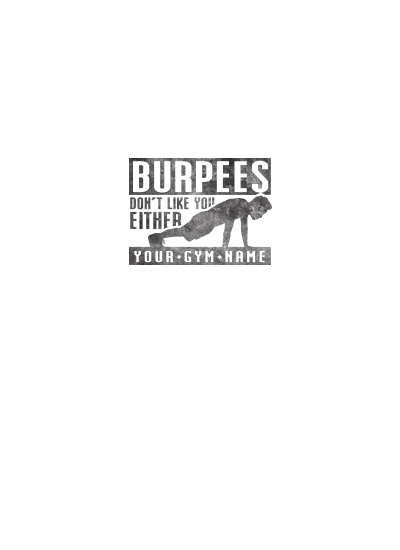 Who likes burpees? “Not I” says just about everybody. 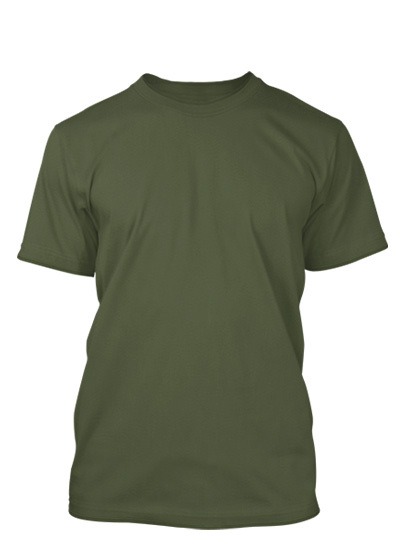 Show your humorous side with this design and even have room to put your gym name!